I think English historical fiction writers tend to get a bad wrap. 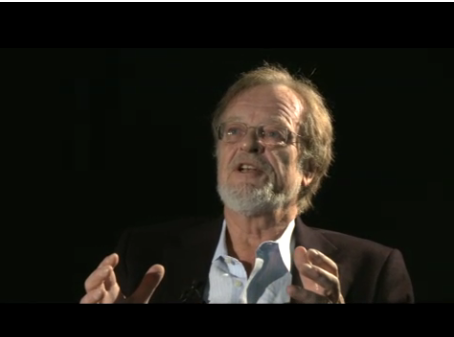 I know you might watch this video with Bernard Cornwell and say to yourself “stuffy British academic dude,” but think about what this guy would be like to hang out with: He’s probably got a really sweet library filled with old leather couches, 18th and 19th century war memorabilia, and a bunch of really expensive scotch that people left at his house. You snicker, but what do you have? A novel you probably won’t ever finish, and some bottles of Sam Adams Lite in the fridge.